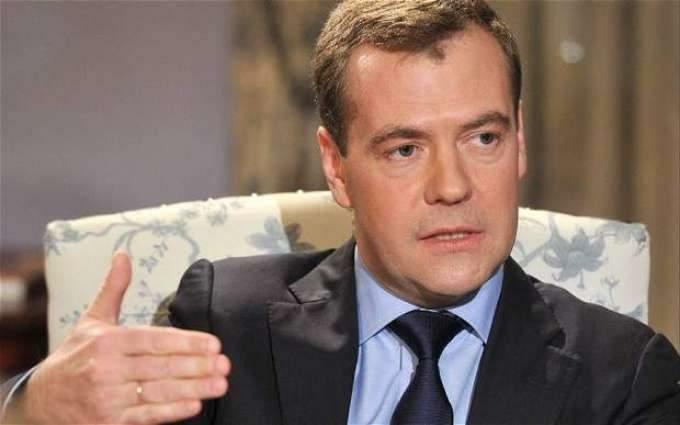 MOSCOW (UrduPoint News / Sputnik - 17th April, 2019) Russia has learned how to overcome adverse economic conditions and has been making progress, Prime Minister Dmitry Medvedev said in parliament on Wednesday. "In the past year, we have managed to retain and increase positive economic trends. We have learned how to move ahead under extremely unfavorable circumstances ... I mean oil price volatility, trade wars ... global economic downturn and, of course, sanctions," he said. In his annual report to the lower-house State Duma, Medvedev said that economic sanctions on Russia were only increasing with time and warned of more trade wars to come.